​Newcastle United boss Rafa Benitez is reportedly interested in signing Stoke City defender Erik Pieters, as he looks to shore up his defence. It was understood that Benitez was interested in Pieters during the summer transfer window but a move failed to materialise, with the player instead remaining in the Championship with the recently relegated Potters. Now, the Chronicle are reporting that the Magpies boss will reignite his interest in the January window, with the defender said to be open to a move. 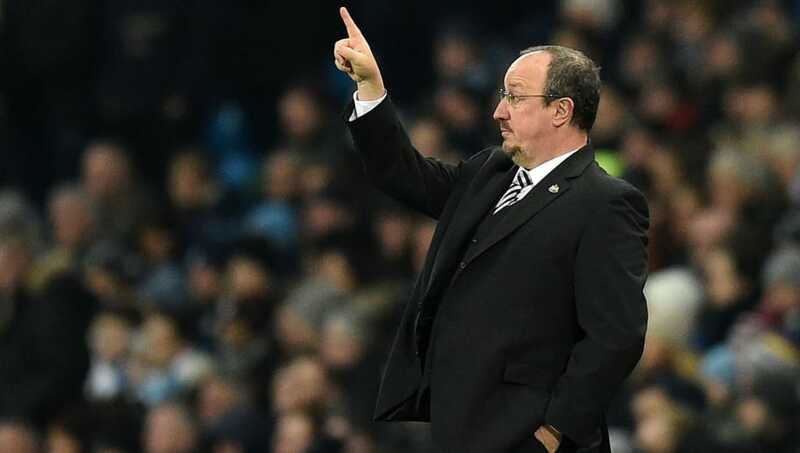 However, the report has claimed that ​Newcastle boss Benitez could struggle to convince his board to part with any sort of fee as the 30-year-old left-back is past the peak of his career. Pieters has played 15 times in the Championship for Stoke City this term, and has even managed to get his name on the score-sheet twice whilst also adding an assist. Gary Rowett is said to be a big fan of Pieters, and sees the Dutch international as a important figure in the dressing room and is unfavourable to a move. It is then understood that ​Stoke would demand a significant fee for their left-back who has been with the club since 2013 after he joined from PSV for a fee of £3m. The Chronicle further claims that Newcastle are looking at signing a left-back in the January transfer window due to Paul Dummett suffering an injury whilst on international duty. If a deal for Pieters falls through, Newcastle have also said to be interested in N'Soki, as the left-back has just started four Ligue 1 games so far this season and could be tempted with the prospect of regular game time. Next up for the Magpies is an away trip to Burnley on Monday night as domestic action returns after the last international break of 2018.